When we’ve finished installing new windows or doors into a property, customers always tend to be surprised about how different their property looks with the new additions completely installed. 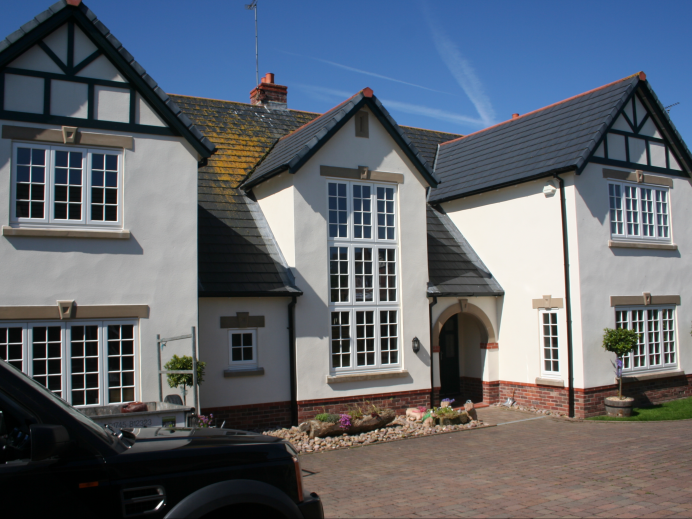 This is even more prominent when it comes to having new windows installed, as due to the quantity of products fitted, it tends to change the entire look of the property. 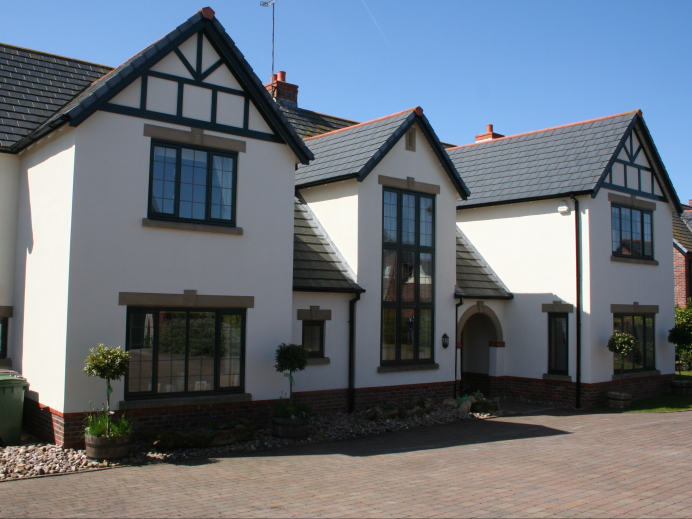 Such was the case with this customer who wanted to have new windows installed throughout their property, which would replace their current black windows that were fitted around the property. As a final result, this customer decided to have white Sash windows installed and as you can see from the images, they look right at home and help the property look brighter when compared to the original black windows.